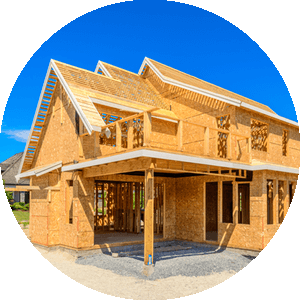 See all the New Construction Homes on the Market! Emerald Isle NC Homes for Sale and Jacksonville NC Homes for Sale. Click to the area of your choice above! Welcome to First Carolina, REALTORS® your online source for buying and selling real estate in the Havelock, New Bern and Emerald Isle, North Carolina area. We are a 33+-year-old real estate firm with exceptional brokers at First Carolina, REALTORS® helping homebuyers and sellers. Our areas of expertise include Havelock, NC, Cherry Point NC, New Bern NC, Emerald Isle NC, Morehead City NC as well as the remaining entire Craven and Carteret County areas. We also provide Jacksonville NC Homes for sale information. Our business model is providing value to our clients both buyers of homes and sellers of homes, interested clients buying and selling all types of real estate. Our technology is a time saver searching for that just right home. We're there every step of the way, from finding the perfect house, providing an accurate estimated value for your property, negotiating purchase and sale proposals. We are there with our clients all the way to the closing table. Havelock NC Homes for Sale, New Bern Homes for Sale, Emerald Isle Homes for Sale, Morehead City Homes for Sale, Newport NC Homes for Sale, Jacksonville NC Homes for Sale, Atlantic Beach Homes for Sale and Beaufort NC Homes for Sale. 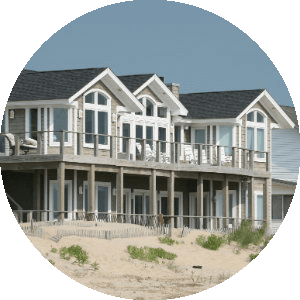 Havelock NC Homes for Sale, New Bern Homes for Sale, Emerald Isle Homes for Sale, Morehead City Homes for Sale, Newport NC Homes for Sale, Jacksonville NC Homes for Sale, Atlantic Beach Homes for Sale and Beaufort NC Homes for Sale and all surrounding areas. Your search can be saved and new listings can be emailed to you daily weekly or as requested. Our Agents are seasoned Negotiators for buyers and sellers. 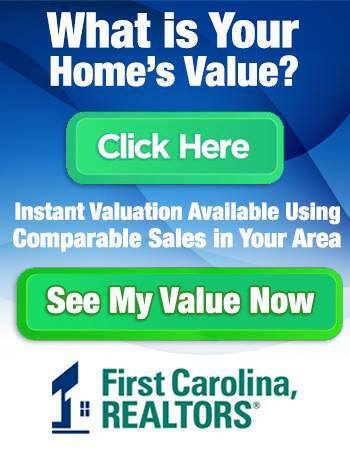 First Carolina Realtors® has a history of providing the absolute best value possible for all our clients. Knowledge of Craven, Carteret Counties as well as adjacent counties like Onslow, Pender and Pamlico County, all with real estate homes for sale on our real estate search website. 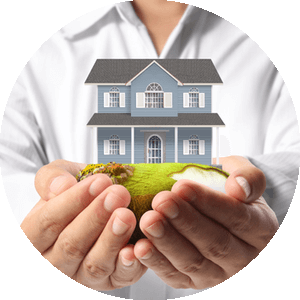 We have long established relationships working with multiple Real Estate Law Firms and Mortgage Companies and Home Inspectors. We also can provide you with recommendations on Home Owners Insurance Agents. Craven County and the entire Carteret County “Crystal Coast” area is blessed with waterfront property. 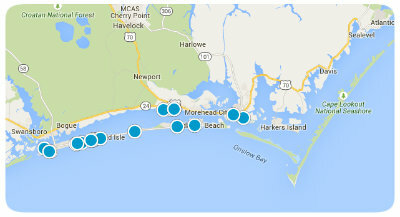 Search for waterfront property, Oceanfront Property, Golf Course Property, and any property near The Crystal Coast Beaches! We even offer a First Time Home Buyers book written by our associates! We have a First Time Homebuyers page with recommendations of where to start. Many of our agents are highly decorated with training and degrees in Senior Housing, Retirement Homes and all New Home and real estate opportunities in the Havelock NC Area. We do provide full relocation services with custom information literature tailored to our clients' needs. So as you can see we focus on exceptional service, negotiating and attention to detail assisting buyers searching for homes and sellers desiring to sell. Let's get started searching for real estate! Use our Advanced Homes Search engine, search our Interactive Map or contact an agent to find your perfect house today! Quick Links to Resources: Daily Blog See Homes Daily on by "Liking" our Facebook.